Independent investors in London-listed stocks are getting new rights. These will mean the relationships between companies and controlling shareholders are policed more carefully. This should prevent governance debacles, without giving minority investors too much power. 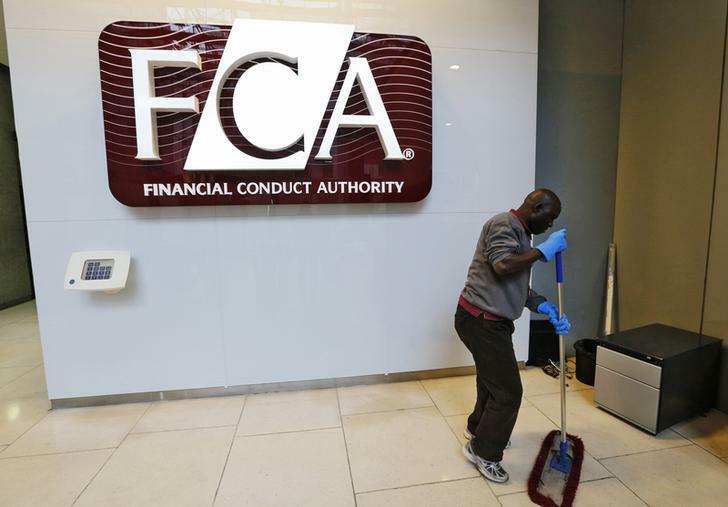 The Financial Conduct Authority, the British regulator, will give fresh powers to minority shareholders in London-listed companies. The new rules are designed to protect the interests of independent shareholders where 30 percent or more of the stock is controlled by a single shareholder, or a group of shareholders acting together. The provisions will apply to so-called “premium” listings and are likely to come into force in mid-2014. Written shareholder agreements between companies and controlling shareholders will become mandatory. The FCA said these were intended to “impose a standard of behaviour that we consider to be fundamental to the independent operation of a listed company.” Minority shareholders will get a vote on financial transactions between listed companies and controlling shareholders. They will also be given separate non-binding votes on the appointment of independent directors.